To create when others copy. And rise above the rest. 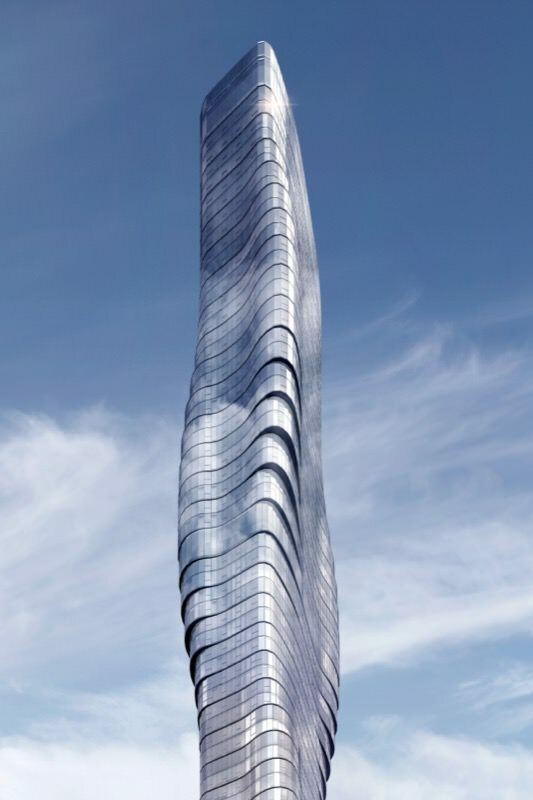 In a city at the forefront of living standards, Premier Tower leads an architectural revolution, blurring the boundary between art and design. Exceptional in vision. Exquisite in execution. Original and unmistakable. A first of its kind. 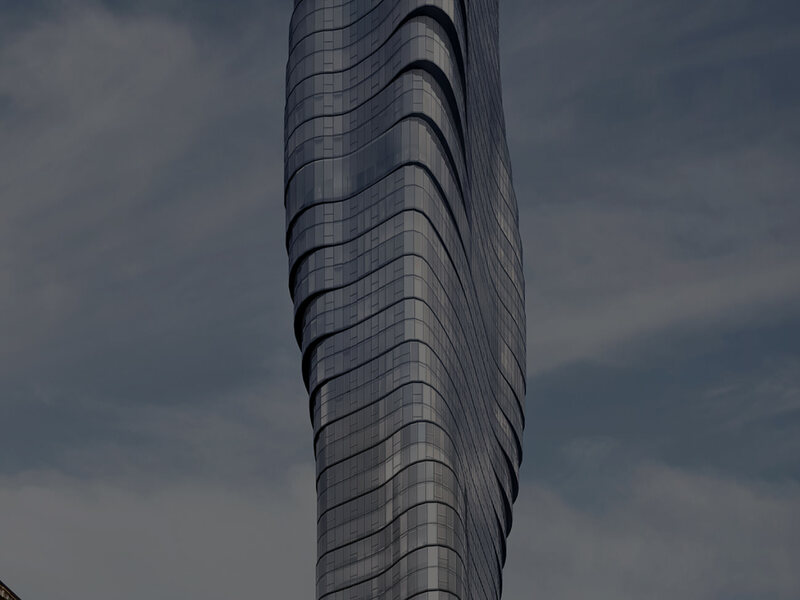 The visionary design and unique structure of Premier Tower is at the forefront of contemporary architectural practice, inspired by form and delivering remarkable function.This landmark building comes to life with a sensual flow that sets a new bar for urban architecture – inspired by the natural grace of human movement and made possible with a combination of engineering innovation and breathtaking design. This is architecture that demands to be noticed. 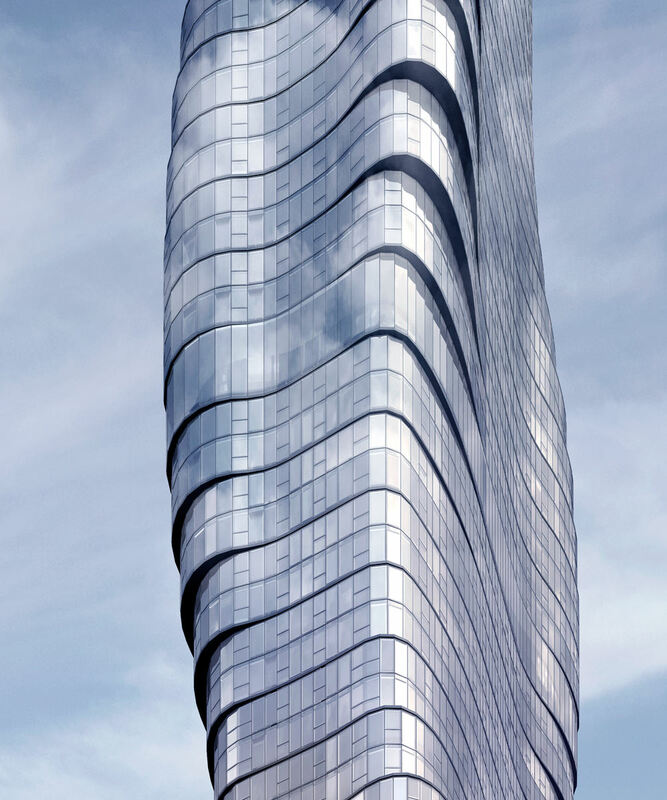 The fluid curves of Premier Tower’s facade add a fresh new style to Melbourne’s skyline, with a look that defies traditional urban design. 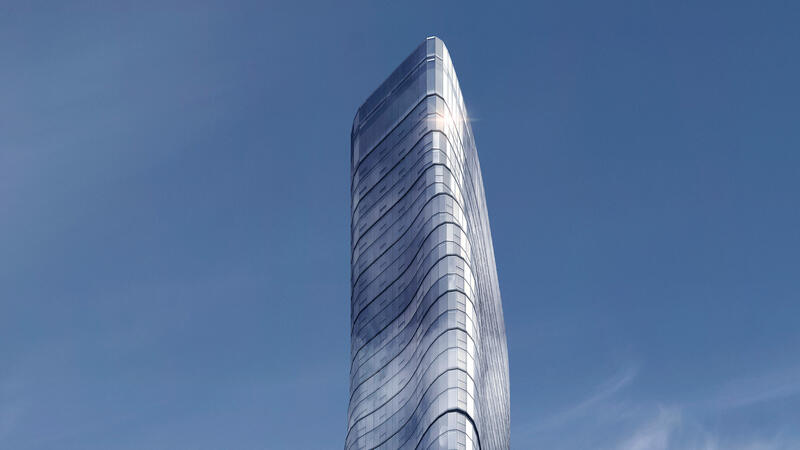 Premier Tower is an address with a difference. This is Melbourne’s new home of architectural ingenuity. The artistic vision of this building has been brought to life with impressive technical knowledge – a new benchmark in architectural standards. 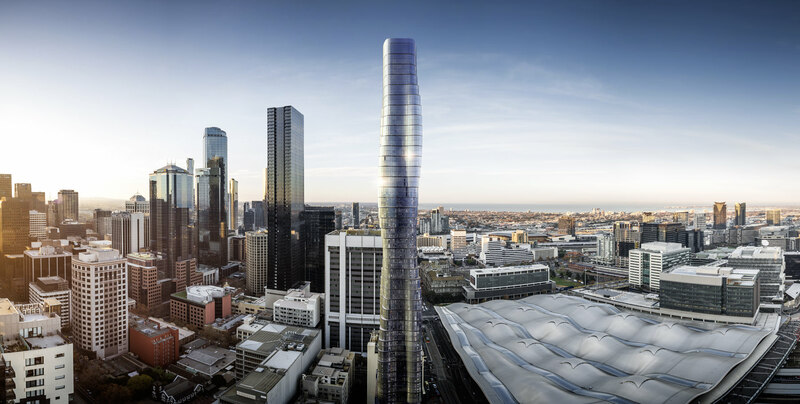 It’s clever, contemporary design that maximises floorspace and enhances sweeping views, while minimising downdraft - a stunning new addition to Melbourne’s cityscape. Fragrance Vic-Mel (Spencer) Pty Ltd (ACN 169 848 159) (Fragrance) is committed to managing your personal information openly and transparently and to keeping your personal information safe. We will take all necessary measures to fulfil this commitment, including complying with the Australian Privacy Principles (APPs). References to "our", "us" and "we" in this policy are references to Fragrance. how you may make a complaint if you think that we have breached the APPs. Fragrance aims only to collect personal information that is reasonably necessary for its activities. The types of personal information that we collect will depend on the nature of the interaction between you and Fragrance, and where and how we collect the information. details of other people who come into contact with Fragrance such as suppliers. Wherever it is practicable, we will always provide you with the option not to identify yourself when dealing with us. Alternatively, you may elect to use a pseudonym to protect your identity. However, in certain circumstances, if you choose not to provide your personal information to Fragrance, we may not be able to provide you with our services/do business with you or engage you to work at Fragrance. We will always collect personal information directly from you, unless it is unreasonable or impracticable to do so. For example, we collect your information when you make an order or payment, send us correspondence by e-mail or in writing, deal with us over the telephone or in person. We do not collect personal information from visitors on our website other than what is supplied to us on a voluntary basis. From time to time we may receive personal information about you that we have not requested or solicited. In these circumstances, we will only hold onto such information where the information is necessary in our dealings with you. If we collect your personal information for any other purpose, we will let you know that purpose at the time we collect the information. Fragrance collects personal information of job applicants, staff members and contractors for the primary purpose of assessing and (if successful) engaging the applicant, staff member or contractor, as the case may be. 4. When will we disclose your personal information to others? Fragrance aims to confine its disclosure of personal information to the primary purpose for which it has been collected, or for a related purpose. This means Fragrance will usually only disclose personal information in connection with its business and administrative functions, including when disclosure is necessary to provide you with a product or service that you have requested; help us with the running of our organisation; or for security reasons. Sometimes we may also disclose your personal information outside Fragrance for the purpose for which the information was collected, or for a related purpose – for example when disclosure is necessary to complete a transaction on your behalf, provide you with a product, service or activity you have requested, to facilitate day to day operations of our organisation, or for security reasons. anyone to whom we are required by law to disclose personal information. We generally require third parties only to use your personal information for the specific purpose for which it was given to us and to protect the privacy of your personal information. We will only disclose your personal information to third parties on the basis that such parties agree with Fragrance to keep your information confidential. Where we have obtained your express consent for the purposes of direct marketing or for any secondary purpose to that for which your personal information was collected, you may inform us in writing at any time that you withdraw that consent. any other exception applies under the APPs. This information cannot be used to identify you and is only used for statistical purposes to help us identify what parts of our website our users visit the most, which in turn assists us to determine how to improve our services. If you contact us through our website or email us, Fragrance will only use your personal information to respond to your request or answer your queries. We will not add your email address to our mailing list without your consent. You can adjust your web browser's settings to detect or disable cookies if preferred.  To the extent that our website contains links to sites operated by third parties, including other organisations, those linked websites are not controlled by us and we are not responsible for the privacy practices of the site operators. Before you disclose your personal information to any linked websites, we advise you to examine their privacy policies and terms and conditions of use. Fragrance has security systems in place which are intended to protect your personal information from misuse, loss, unauthorised access, modification or disclosure by the use of various methods including locked storage of paper records and password protected access rights to computerised records. If Fragrance receives personal information about you which it did not request and which it does not reasonably require, Fragrance may destroy or de-identify this information where appropriate. If you reasonably believe that there has been an unauthorised use or disclosure of your personal information, please let us know by contacting the Privacy Officer at the contact details listed in paragraph 9 below. Fragrance aims to keep all personal information that we hold accurate, complete and up-to-date. We encourage you to tell us if you change your contact details. If you believe that the information we hold about you is incorrect, incomplete or out-of-date, please contact the Privacy Officer. We will not charge you for correcting your personal information. You have the right to obtain access to any personal information which Fragrance holds about you and to advise Fragrance of any perceived inaccuracy in that information. There are some exceptions to this right. In some circumstances, Fragrance is entitled to deny access, for example if providing access would impact unreasonably on the privacy of others or prejudice negotiations in which we are involved. If we do refuse access, we will let you know the reasons for our refusal. If you make a request for access to your personal information, we may ask you to verify your identity and specify what information you require. Fragrance may charge a reasonable fee to cover our costs of locating, retrieving, reviewing and copying any material requested. If the information sought is extensive, Fragrance will generally advise the likely cost in advance. If you would like to complain to us about Fragrance's compliance with the APPs, please ensure your complaint is made in writing and addressed to the Privacy Officer at the details set out above. We will do our best to remedy your concerns as quickly as possible, including by acknowledging receipt of your complaint within 48 hours and trying to resolve the complaint within 30 working days. Where this is not possible, we will contact you within this period to let you know an anticipated time frame within which your complaint will be resolved.